We are undertaking a major project to slash our greenhouse gas emissions and help keep our environment clean and green for future generations. Our Energy Performance Contract project has commenced energy-efficiency upgrades for 5 major Council buildings. 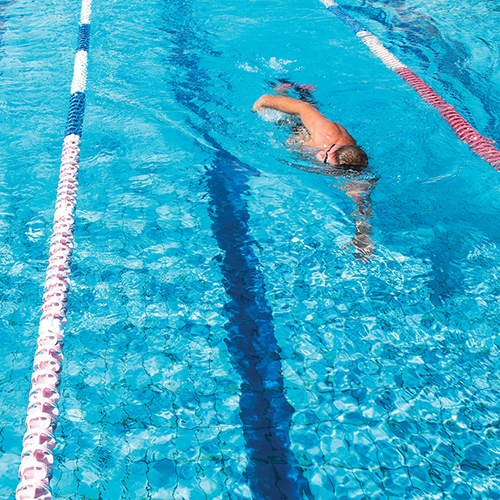 Project highlights include installing new high-efficient boilers to heat the pools at Ashburton Pool and Recreation Centre and the Boroondara Sports Complex in Balwyn, as well as upgrading over 4000 lights to high-efficient LEDs. This $2.5 million project is set to slash greenhouse gas emissions by 1760 tonnes each year, which is equivalent to taking 377 cars off the road. The project will also reduce Council’s energy and maintenance costs by over $250,000 per year. So next time you use these facilities, we hope you will continue to enjoy them knowing they are more environmentally friendly. See Reducing our carbon emissions for more information about Our Low Carbon Future Strategy or call 9278 4873. 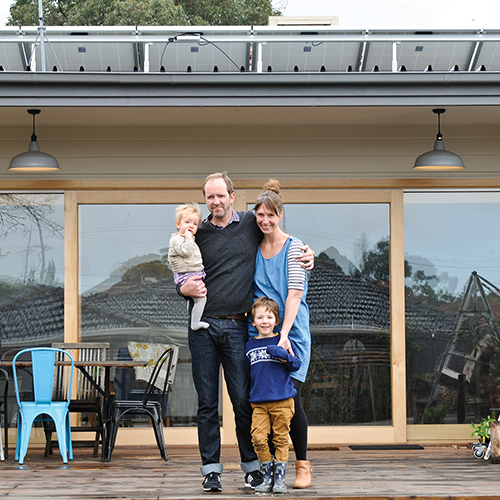 Want energy savings at home? If you have a basic understanding of solar or already have solar installed, you may find our ‘Advanced Solar’ workshop useful. An expert from Positive Charge will answer your technical questions and provide useful information on battery storage, getting the most from your system and ensuring it is working efficiently.